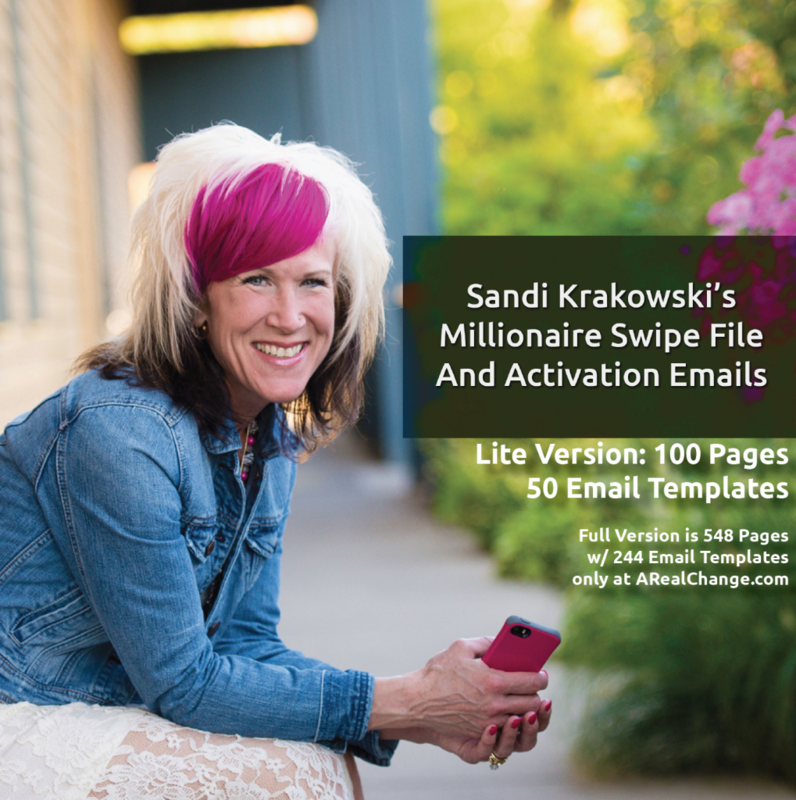 Multi-millionaire copywriter and social media expert Sandi Krakowski is GIVING BACK to the small business owners of the world! 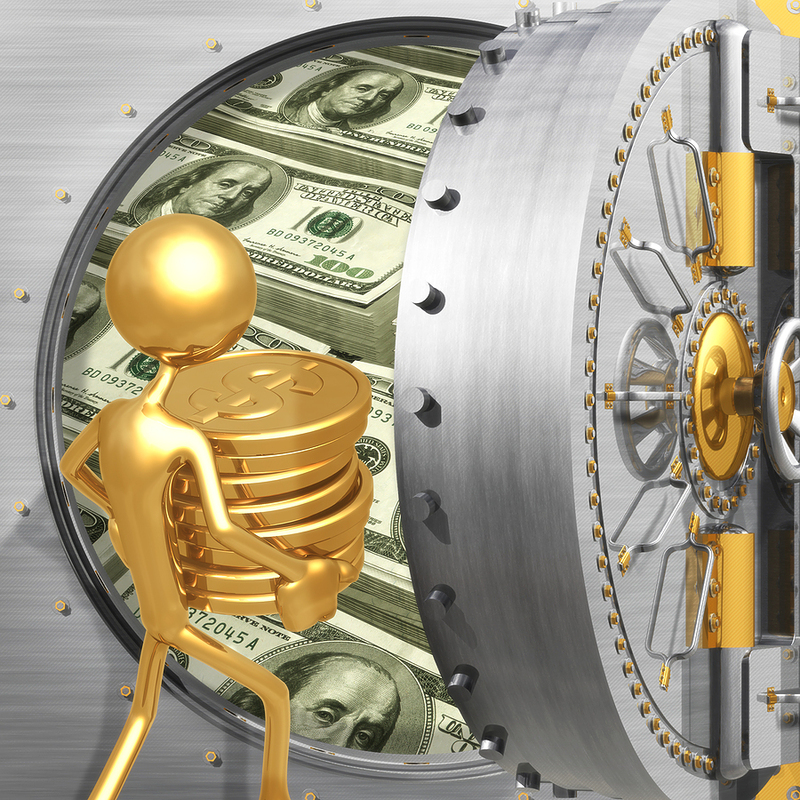 LIMITED TIME OFFER- IT’s FREE! No Strings Attached! $2500 Value, on the LOW side!